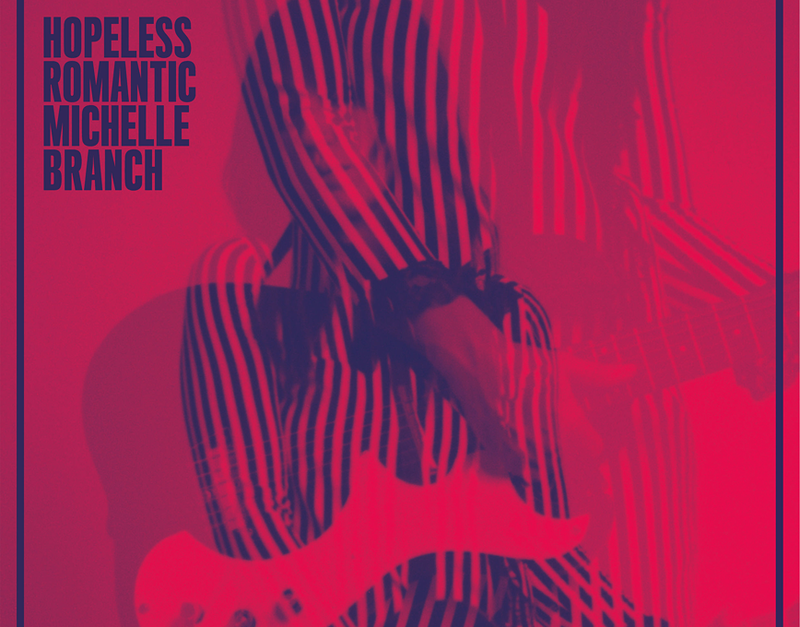 “Hopeless Romantic” is the latest and third studio album released by Branch on April 7th via Verve Records. 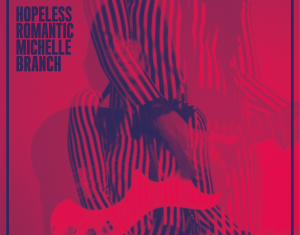 Co-written and co-produced by Black Keys, Patrick Carney, this collection is her first release with Verve. 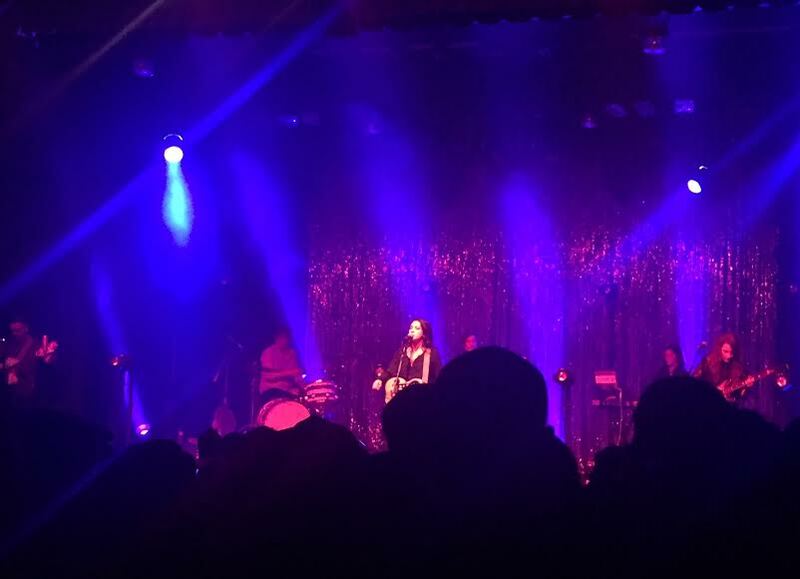 It is also her first album in 14 years! 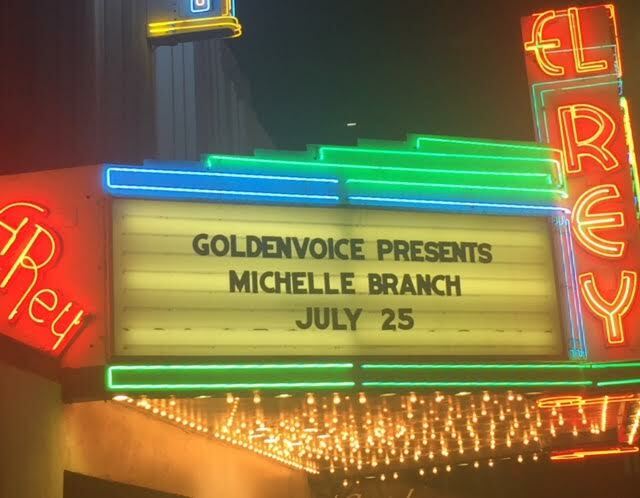 With three well-known albums under her belt, “Hotel Paper” (2003), “The Spirit Room” (2001) and “Broken Bracelet” (2000), it’s no surprise that Branch performed songs off all of them last night. 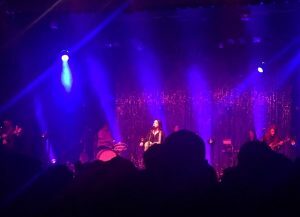 The sold-out crowd loved hearing each and every one of the singer-songwriter’s hit songs, but also seemed eager to listen to her newer tracks. 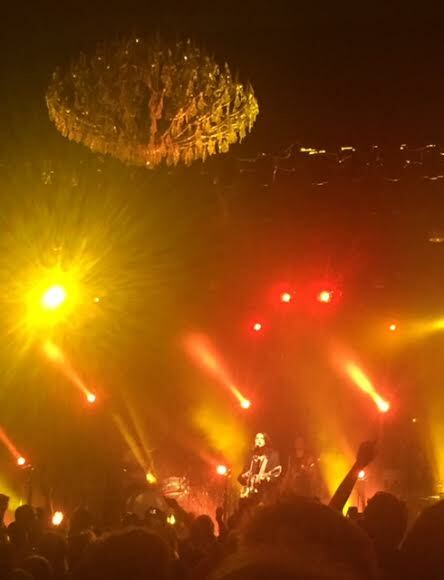 “We are going to bring a little Nashville to LA!” She exclaimed before beginning to sing. It’s clear that Branch loves performing and there is no doubt that everyone is glad that she back to making more music and touring again.